Pxier.com provides cloud based application software and custom services to help deliver solutions. Our cloud software products are designed from the ground up to build effective management of banquet facilities, catering services, restaurant POS and online takeout and delivery services. Pxier also provides advanced customer and employee management and marketing tools for increased sales. Pxier Events is a cloud based application software service designed to manage single or multiple facilities. Ideal for businesses including banquet halls, meeting rooms, convention centers, clubs, catering service, parks, resorts and organizations such as community centers, religious places, schools & universities. Loaded with features for a low monthly price, No contracts or cancellation fees. 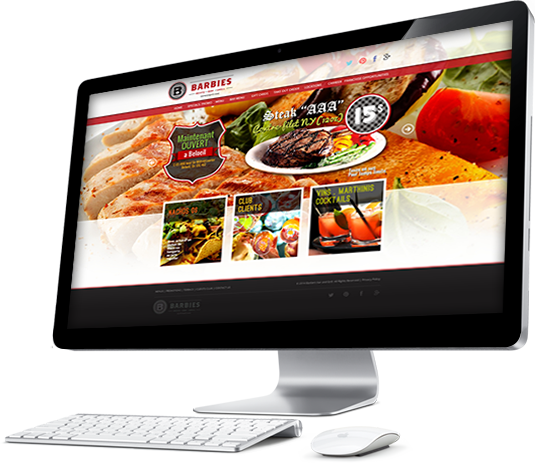 Pxier Menu is a feature packed software designed in collaboration with top restaurants to handle online takeout, delivery orders and restaurant backend POS system. This cloud based restaurant POS system is completely integrated with Online & backend orders and designed to perform in very busy restaurant environments. 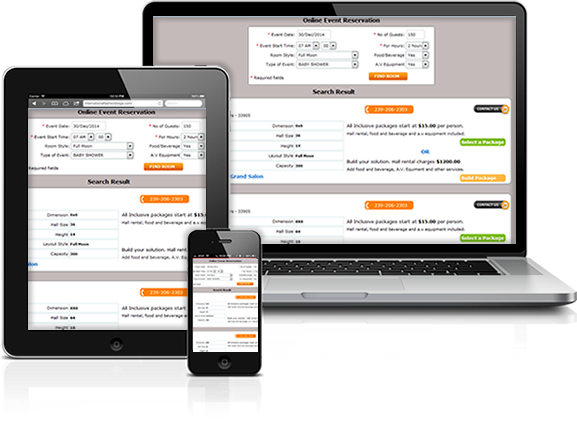 Features include Online takeout, delivery, Backend orders, Label Printing, Prep-sheet, CRM, Monthly statements etc. Pxier solution lets you build and manage eCommerce websites. You can build simple site with few features to a professional sites with a variety of features. Pxier Manager Easily manage products, categories, vendors, orders, shipping carrier, online payments and more. Add remove features with a few clicks and improve customer support by enabling online chat service. Pxier Salon Spa and Service is a simple yet powerful application software service to manage business efficiently. Configure your service with just a few clicks. This software will add great value to hair/beauty Salon's, Spa's, barber shop's, fitness classes, religous services and more. Intuitive design and ease of use allows businesses to improve customer services, marketing, products and growth. Pxier offers cloud based software services, content websites and e-commerce solutions. Our mission is to offer quality software solutions at affordable price. No matter how big or small your organization is you can now access the same quality software and be competitive. Pxier products have been developed and enhanced over a number of years working closely with variety of businesses and organizations primarily involved in managing facilities including banquet halls, meeting rooms, convention centre's, salons,catering services, takeout and delivery, spa and nail care services. As a result we have added features that help businesses and organizations improve efficiency by organizing data, making data available quickly, anytime anywhere to help make informed decisions and improve bottom line.